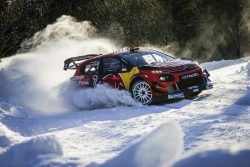 Late puncture denies Evans as Belgian takes the overall championship lead. 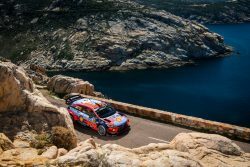 Thierry Neuville grabbed a dramatic victory at Corsica linea ..
March 25, 2019 – Hyundai Motorsport will approach the FIA World Rally Championship (WRC) double-header in South America with a combination .. 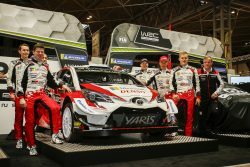 Unusually for a Scandinavian, Esapekka Lappi began racing competitively on tarmac through karting, at just six years old. He answered a few questions ..
Frenchman holds off Estonian to cut title gap to four points heading to Corsica. 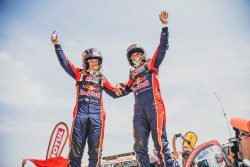 Sébastien Ogier claimed his fifth Rally Guanajuato Mexico ..
Estonian driver kept his grip on the lead to register first Rally Sweden win. 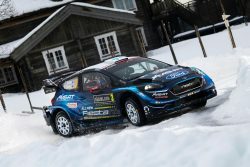 Ott Tänak claimed a commanding victory at Rally Sweden on Sunday ..
Finn masters forest roads and snow for slender lead over Estonian Tänak. 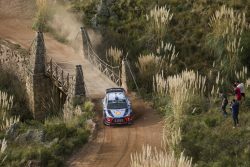 Teemu Suninen led an FIA World Rally Championship round for the first .. 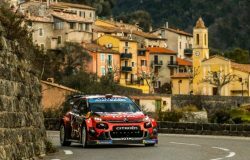 The WRC season’s traditional opening round, Rallye Monte-Carlo is also one of the toughest challenges faced by the crews – a winter .. 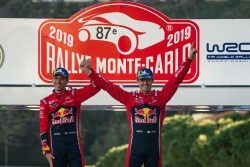 The 2019 FIA World Rally Championship season kicks off on January 24-27 with one of the most demanding events of the entire year, the famed ..
Al-Attiyah completes a hat-trick of titles while gutsy Price survives extreme pain. 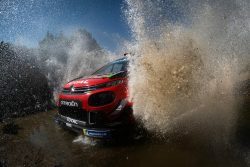 The 41st edition of the Dakar Rally came to its conclusion ..